Summary: A year in the life of Vixen, a female fox. The reader follows her as she hunts in the snow, pouncing on a mouse in an acrobatic move, and escapes a couple of barking dogs. She meets up with her mate, and eventually moves into a den. When spring comes, there are four fox kits in the den. The grow all summer, and on the last page, they are ready to go off on their own, just as autumn arrives. 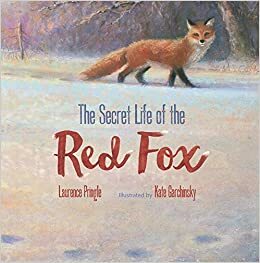 There are two pages of additional information about the red fox, plus a brief glossary and bibliography. 32 pages; grades 1-4. Pros: The story of Vixen is packed with information about foxes. 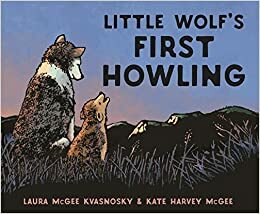 Woven into the story are facts about how foxes find food, what they eat, how they take over other animals’ burrows for their dens, and how the parents take care of their babies. The illustrations are beautiful and add additional information. There is plenty here for a research report, or simply to satisfy a curious child. Cons: I seriously hope I never stumble across a hole in the snow like the one Vixen used as a storage place for her dead mice. Summary: Niko loves to draw his feelings. When he sees something, he tries to capture the way it makes him feel with splashes of color on the paper. His family and friends don’t understand. They keep trying to figure out what the object is that he’s drawn. This makes Niko sad, and he draws that sadness. Then one day, he meets Iris. When she asks to see his pictures, Niko is hesitant, afraid she will react like everyone else. Finally, he takes her to his room, and she looks at all the pictures. She just looks at first, but when she sees his picture of sadness, she says, “You must have been sad when you drew that picture.” Nico feels like a window has opened in his brain. Immediately, he draws a new picture–one that shows how it feels to make a new friend. 32 pages; ages 4-8. 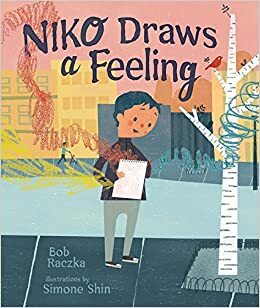 Pros: A gentle, warm introduction to art, friendship, and being yourself..
Cons: Young readers may label Niko’s drawings as “scribbling”. Summary: Neptune welcomes you to Ocean Wonders, a three-story building that houses a giant aquarium. Along with the octopus, shark, and fish, there lives a mermaid whom you just might catch a glimpse of if you are patient. After hours, Neptune tells the fish girl the story of how he rescued her when fishermen and sharks killed off all the other mermaids. Now he protects her, and in return she hides among the sea flora and fauna, revealing just enough of herself to lure humans into Ocean Wonders. 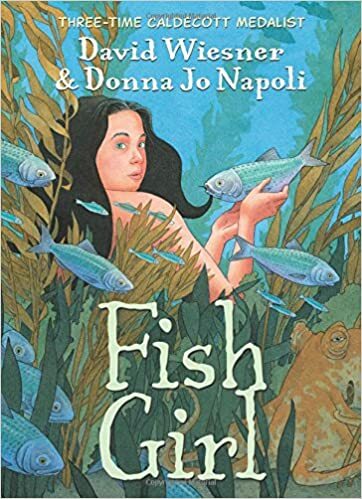 One day, though, she makes a connection with a girl her own age, who names the fish girl Mira. The two become friends, and Mira’s world begins to change. She learns that Neptune is really just an ex-fisherman, who creates his “magic” world with machines. One night she manages to leave the tank, and learns that her tail becomes legs on dry land of water. Mira sees her chance to escape, but will she be able to leave behind the aquarium world she has known all her life? 192 pages; grades 5-8. 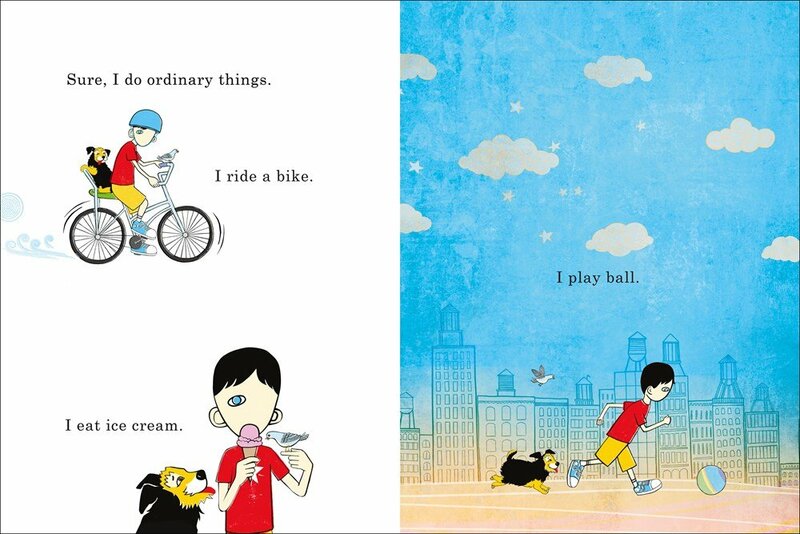 Pros: Triple Caldecott medalist David Wiesner creates a fairy-tale world reminiscent of his book Flotsam. 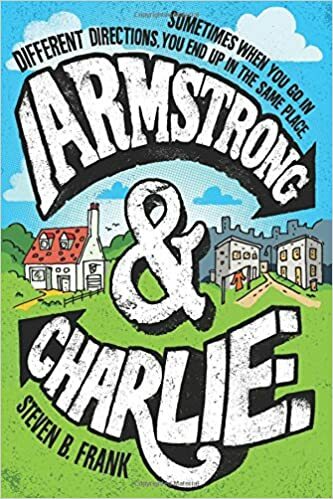 Middle school readers will relate to Mira’s struggle to figure out who she is and where her place in the world is. Cons: The relationship between Neptune and Mira borders on creepy. 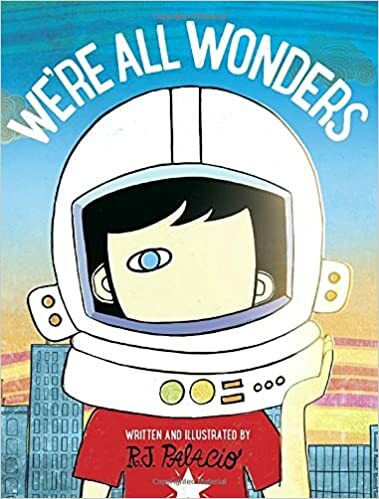 Summary: Auggie, the protagonist of Palacio’s Wonder, narrates this book, explaining that he is different from other kids. Even though he does ordinary things like ride a bike and eat ice cream, the way he looks sets him apart and sometimes makes him a target for cruelty. His mom tells him he’s a wonder, and he’s sure his dog Daisy thinks that he is, too. When life gets too difficult, Auggie and Daisy pretend to blast off into space and hang out with the aliens on Pluto. He concludes by stating that if people could see differently, they would realize that he and everyone else in the world are all wonders. The final illustration shows Auggie making a new friend. 32 pages; ages 4-8. Pros: A good introduction to the themes introduced in the longer book. Lots of appeal for younger audiences, particularly with the movie of Wonder coming out in the fall. Summary: Jameson refuses to wear anything but green pants, going so far as to wear them exclusively for swimming. Any attempts by others to foist red or blue pants on him result in blue pants in a tree or red pants on the dog. Jameson believes he can do anything, as long as he’s wearing his green pants. So he can’t make up his mind when Uncle Armando and his beautiful fiance Jo invite Jameson to be in their wedding. He really wants to do it, but one of the requirements is wearing a tuxedo–with black pants. His indecision persists until moments before the big event. Finally, with a little help from Jo, he’s able to be in the wedding but still find a way to express himself. 40 pages; ages 3-7. Pros: An empowering story for kids who have definite ideas about their likes and dislikes. The illustrations are funny and pretty cute. 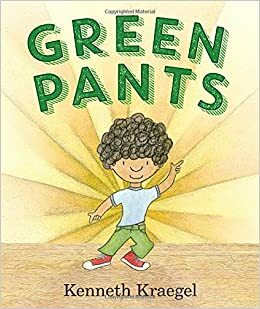 Cons: I’m no fashion expert, but has anyone actually worn green pants since Mr. Green Jeans hung out with Captain Kangaroo?